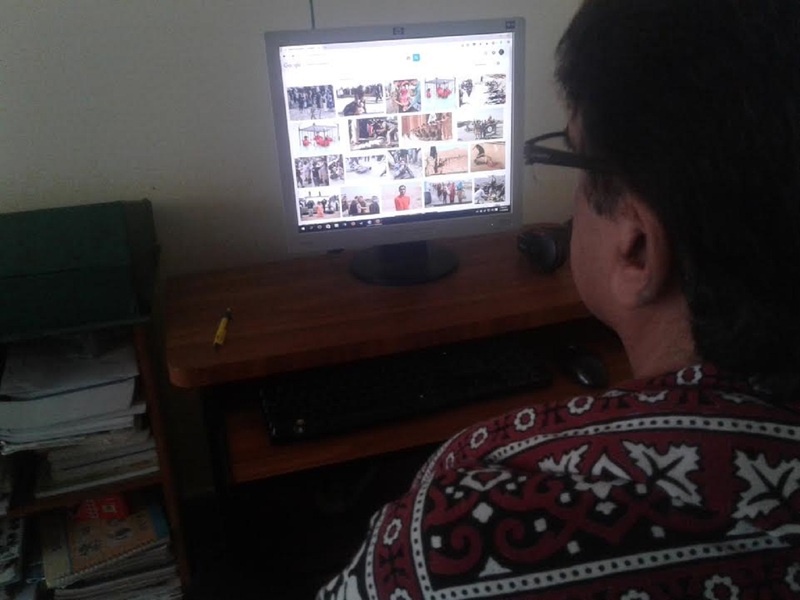 ISLAMABAD -- Banned militant outfits in Pakistan are actively using social media to target youth for recruitment and radicalisation, research shows. Out of 64 militant organisations banned by the Ministry of Interior, 41 are active on Facebook, an investigation conducted by Dawn revealed. The 41 banned organisations are represented online by more than 700 Facebook pages and groups using their names, and 160,000 users have "liked" these pages, Dawn reported June 13. These banned outfits include sectarian organisations, local and international terrorist groups operating in Pakistan, and separatist groups operating in Balochistan and Sindh. Although occasional status updates written in Urdu or romanised Urdu appear, multimedia posts are more common. "Updates feature photos, videos and memes shared to explain and elaborate on the outfit's ideology; provide updates on recent or ongoing events and on-ground activity; and encourage private contact and recruitment of motivated Facebook users," the investigation revealed. "The more organised outfits appear to have 'official' media cells sharing press releases and religious sermons or political speeches as both audio and video," the report said. "Such pages and groups also share links from websites, blogs or Twitter accounts that appear to be run by members of these outfits." The findings represent "just the tip of the iceberg ... as a far larger number of pages and groups could exist without publicly using the name of the banned organisation in order to operate in secret". Moreover, private contact via social media, email or phone is harder than public postings for authorities to monitor. 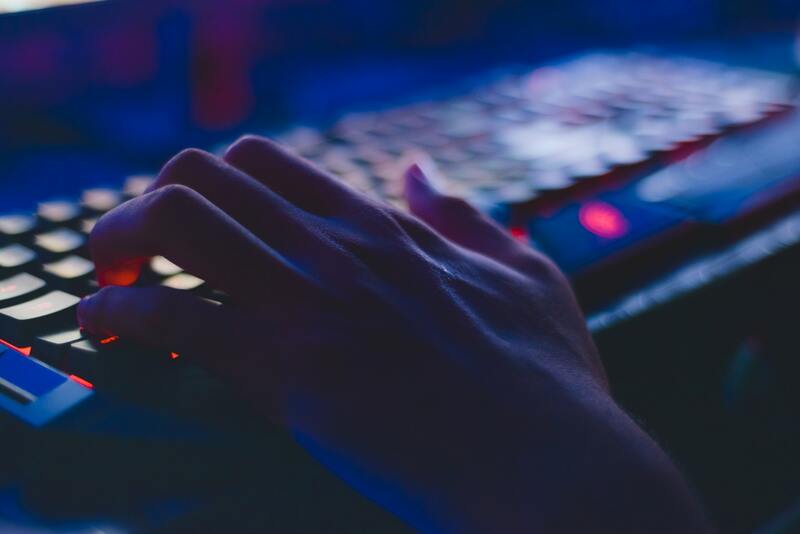 "Any user linked to, or interested in, a proscribed organisation can befriend and chat with like-minded users, message those operating the pages and groups or click the provided links to websites and blogs," the report said. Terrorist groups use the internet, particularly social media, for "recruitment, propaganda, training, financing and acts of terrorism", Asad Ullah Khan, a research fellow at the Institute of Strategic Studies Islamabad, wrote in a June 30 report titled "Use of Internet and Banned Outfits in Pakistan". "The process of recruitment through Facebook or [other] social media becomes very easy when they target the individual's sentiments of injustice, lawlessness, corruption and humiliation," he said, adding that "age and gender are also exploited in this regard". Many of these groups have pages with the names of their respective districts, meaning they are active in rural areas of Pakistan, where residents who feel marginalised are easy targets for recruitment, he said. "Terrorists' most important purposes online are radicalisation and recruitment of a vulnerable target audience," according to Khan. "They develop a list of potential recruits and sympathisers by going through the profiles of individuals on social media such as Facebook, WhatsApp and Instagram." In Pakistan, more than 44 million people use social media and all these users are "one click away" from terrorist recruiters, he said. "The phenomenon of spreading radicalised ideologies through social media ... needs to be nipped before it can further damage society," Khan said. The government is taking action against militants and extremist groups that use the internet to target vulnerable Pakistanis. The Ministry of Interior has directed concerned officials to develop a framework in consultation with the Federal Investigation Agency (FIA) and Pakistan Telecommunication Authority to protect freedom of expression while at the same time ensuring that no one misuses social media for nefarious interests. "It is true and unfortunate that militant organisations are using social media in Pakistan to achieve their vested interests," said Imtiaz Gul, executive director of the Islamabad-based security think tank Centre for Research and Security Studies. Social media remain very useful in recruitment of militant foot soldiers, targeted messaging, dissemination of propaganda and cross-pollination of ideas, he said. "Keeping social media out of the access of militants is now one of the biggest challenges for security organisations around the world," he told Pakistan Forward. "All the leading terror outfits, including [the 'Islamic State of Iraq and Syria'] (ISIS) and Tehreek-e-Taliban Pakistan [TTP], have a strong presence on social media, posing a challenge to the Pakistani government and international communities' fight against extremism and militancy," Mubasher Mir, a security analyst and resident editor of the Daily Pakistan in Karachi, told Pakistan Forward. "Some militant organisations operate on social media from Pakistan, and some use this platform from other countries," he said, adding that militants have created social media accounts, pages and groups with phony identities. The Ministry of Interior has directed the FIA's National Response Centre for Cyber Crimes "to take action against organisations and individuals using social media for militancy and extremism", ministry spokesman Sarfraz Hussain told Pakistan Forward. No militant organisations or individuals will be allowed to use social media to promote terrorism, he said. "Efforts are under way to eliminate the presence of militant entities on social media," Hussain said, adding that banned organisations and their supporters using social media to spread their ideology and recruit new members will face prosecution under the Prevention of Electronic Crimes Act 2016.